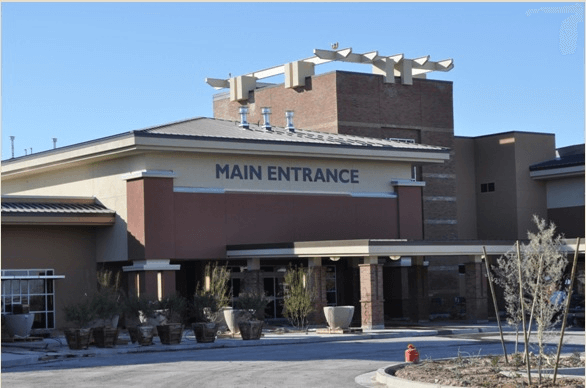 Iplan Consulting acted as project manager for this second hospital, Florence Hospital in Florence, Arizona, planned and built by the Gilbert Hospital LLC group. At the doorstep of Merrill Ranch, Iplan facilitated the approval by not only the County (Zoning, Site Plan, Use Permit) but also the Del Webb Corporation who controlled the land the hospital was being built on. The hospital serves an important need in northern Pinal County.